Click here for Lectionary Readings for Sunday, 10-22-17. We give of our time, talent and treasure. Please consider prayerfully your loving response to this Stewardship Season. 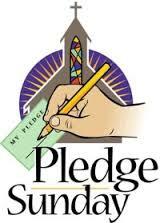 Pledge Sunday is October 29th. Come Celebrate with the Winds of Harmony and a Casserole Luncheon! 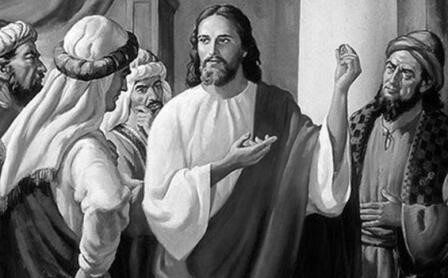 So the Pharisees sent their disciples to Jesus, saying, "Teacher, we know that you are sincere, and teach the way of God in accordance with truth and show deference to no one; for you do not regard people with partiality." 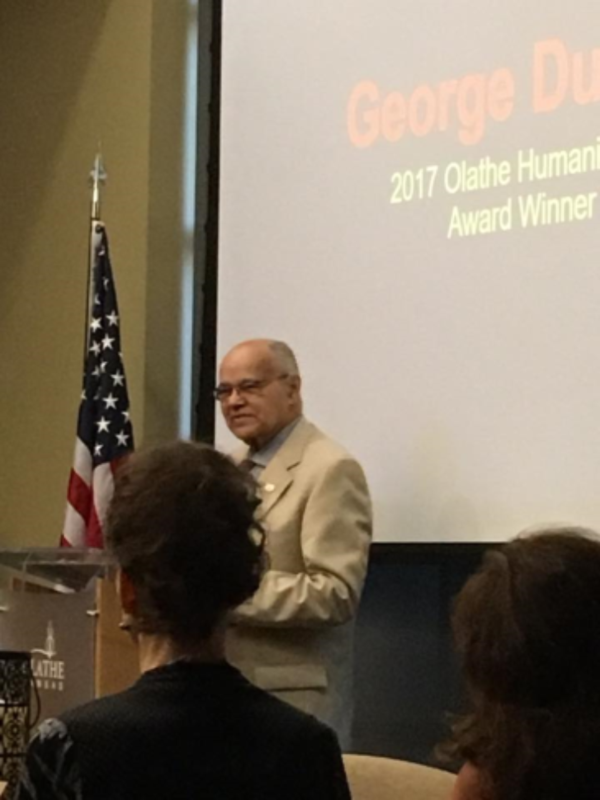 George Dunmore was honored with the 2017 Olathe Human Relations Humanitarian Award on October 12th, at the 14th Annual Olathe Community Awards Banquet.We are proud of George and his accomplishments and contributions to the community. 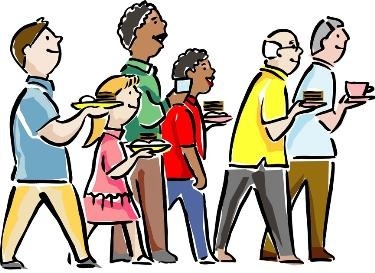 Love God & your neighbor by preparing & serving the community meal at the Center of Grace, 520 S. Harrison, Olathe, on Thursday, October 26. Cooks should arrive at 1 pm, servers at 5 pm, & clean-up crew at 6:15 pm. And please bring desserts to the church by this Thursday! See Barb Belt (913 515-9001). Sunday, November 5 is All Saints Day. If you would like to remember the Saints in your life on All Saints’ Day, and have their names included in the Prayers of the People, please write their names on the pink bulletin insert on Sunday the 22nd or 29th, and either place it in the alms basin or put it in the plastic holder on the office door. 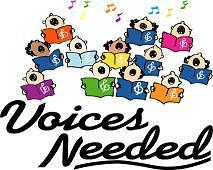 There will also be extra forms available for you in the church Narthex. 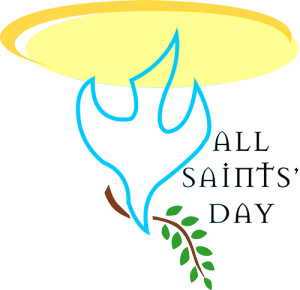 St. Aidan’s invites you and your children to attend our newly created EpiscoPALS. 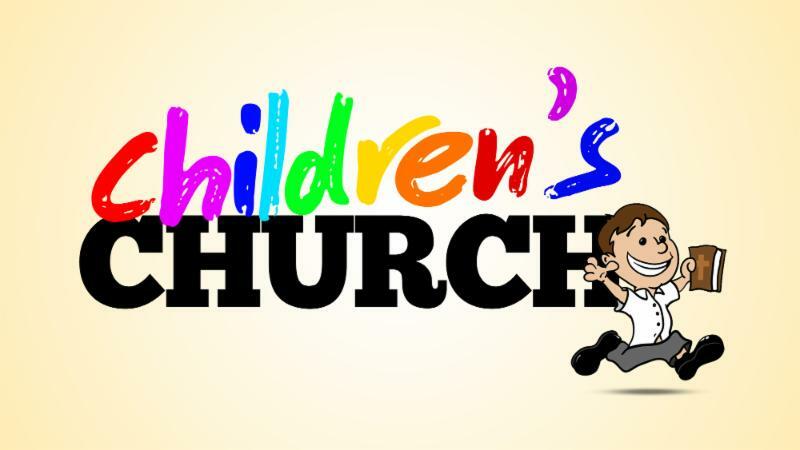 All children from infants to 5th grade are invited to join us from 10-11 am during Sunday worship. 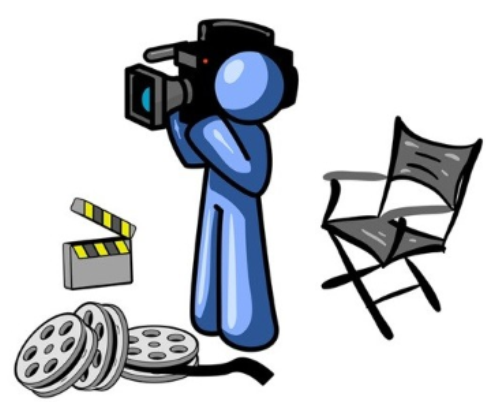 We are recording training videos about our lay ministry opportunities for YouTube; please see Deacon Bianca for starring roles! Adult Forum has reconvened at Saint Aidan's. We are discussing the Gospel of Mark - Mark is considered the first Gospel, it is definitely the shortest Gospel, and it will be the Gospel we will hearing at Holy Eucharist during the next Liturgical Year starting on December 4. It is also my favorite Gospel. 5 pm – BackSnack Packing. BackSnack Packing; St. Paul's Food Pantry; JCFM-Center of Grace; Bessie's House; Angel Tree; Discretionary Fund Click here for detailed descriptions. Click on the Committees Graphic for an updated list as of 10-5-17. If you have questions, need assistance, would like to join a group, or are no longer able to be part of a group, please contact Senior Warden,Jackie Scott. 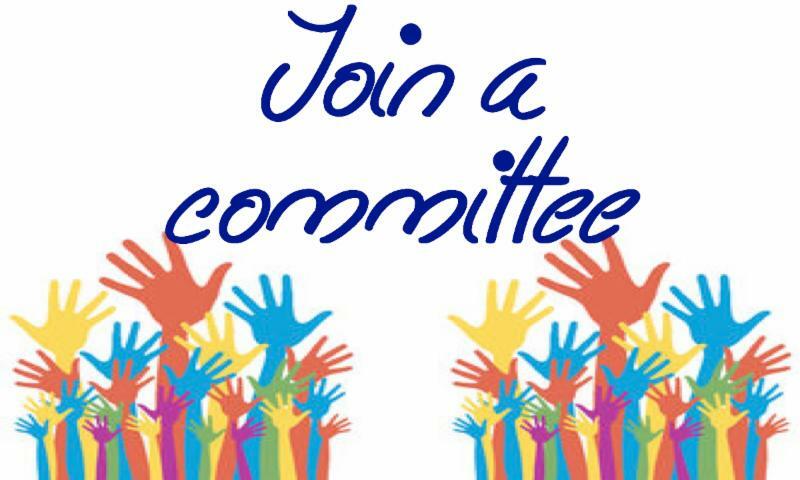 You can make a difference, get involved and join a committee. St. Aidan's October-November 2017 Serving Schedule. 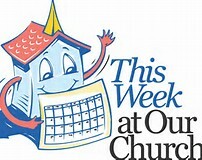 Please inform church office of any changes.To view the schedule click here. 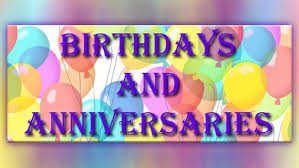 To View October Birthdays and Anniversaries click here. 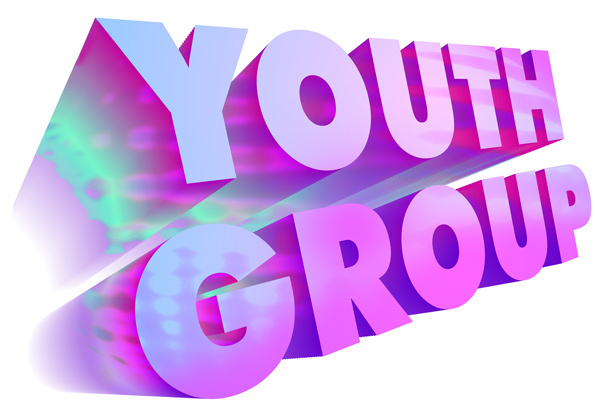 Here are links to the Episcopal Diocese of Kansas and two Episcopal Youth Websites. This is a way to keep up with what is going on in our state's Diocese and with our youth.